Home Off Beat	Winter Camping: The Bugs are Gone at Canadian Parks! 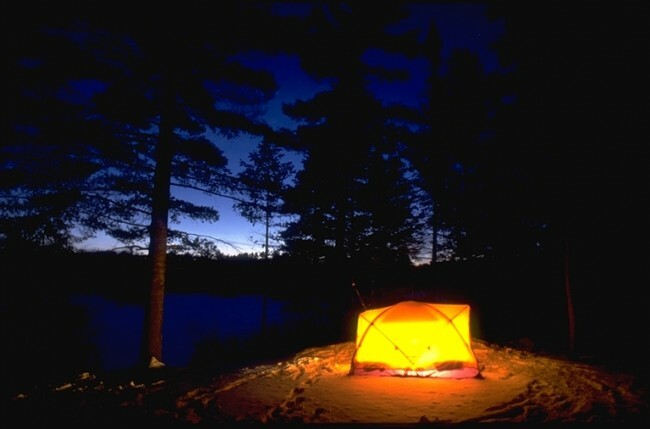 Winter Camping: The Bugs are Gone at Canadian Parks! It’s -20°C. The frigid air jars your lungs as you breathe. Every exposed hair is white with frost, and even your eyes feel cold. You struggle on sinking snowshoes bogged down from the weight of your pack. The simplest of tasks turn into monumental challenges. Why would anyone decide to go winter camping? It has its rewards. The snow-covered silent beauty of the wilderness can be a terrific experience. “It’s like going to going to the debutante ball where all the girls are wearing whitegowns!” says Emily McLaren, of Ontario’s Windy Lake Provincial Park, describinga morning cross-country skiing outing, when the pure white snow adornsthe boughs of the evergreen pines and spruces. Thanks to improvements in outdoor clothing, and better facilities and servicesat many parks, winter camping is becoming more accessible and comfortable. The bugs are gone—and so are the crowds. who has done extensive camping in all seasons, says the key is in the planning. 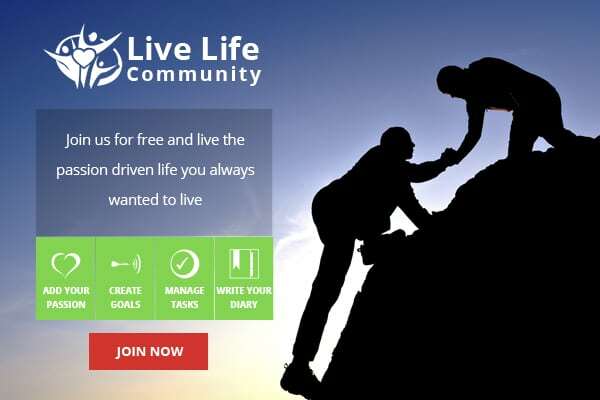 “You need to organize your time and figure out activities. It’s a good idea to have a goal at the beginning of every day. Whether it’s cross-country skiing, snowshoeing, or building a quinzee (a snow shelter), a planned activity will keep your morale high. More importantly, it’ll keep you from getting too cold. Keeping warm and dry is essential for both enjoyment and safety. Frostbite and hypothermia are very real risks, so it’s important to do your research and take the necessary precautions. One of the best ways to ensure safety is to take advantage of the less-than-rustic accommodation available in many of Canada’s parks. There are many alternatives to pitching a tent. Yurts, basic dwellings inspired by Mongolian portable dwellings, have been added to several of Ontario’s provincial parks in recent years. Algonquin Park, a 7,725 square kilometre wilderness haven in central Ontario, has seven. There are 12 yurts at The Pinery, on the shores of Lake Huron, near Grand Bend. Cross-country skiing trails ride the waves of the park’s famous dunes, which are even more impressive covered with a white blanket of snow. One of the larger dunes serves as a toboggan hill. Igloos keep visitors surprisingly warm at Mont-Valin in Quebec’s Saguenay–Lac Saint-Jean region. Experience Ghost Valley (Vallée des Fantômes), where metres of powder snow camouflage the evergreens, creating ghost-like sculptures. Prospector tents are an option at Mont-Mégantic, east of Sherbrooke, Quebec. They’re heated, so you can snowshoe in the heart of the Appalachians knowing you’ll be able to take a time-out to warm up along the trails. In the Rockies, the Alpine Cub of Canada (ACC) operates several backcountry accommodations for outdoor adventurers. ACC’s legendary huts have a 100-plus-year history. With so many options available, camping this season doesn’t have to be an onerous endeavour, but a chance to immerse yourself in the hushed magic of the winter landscape. Reservations are necessary for most accommodation.